Everyone loves a winner. But as everyone knows, somebody has to lose. 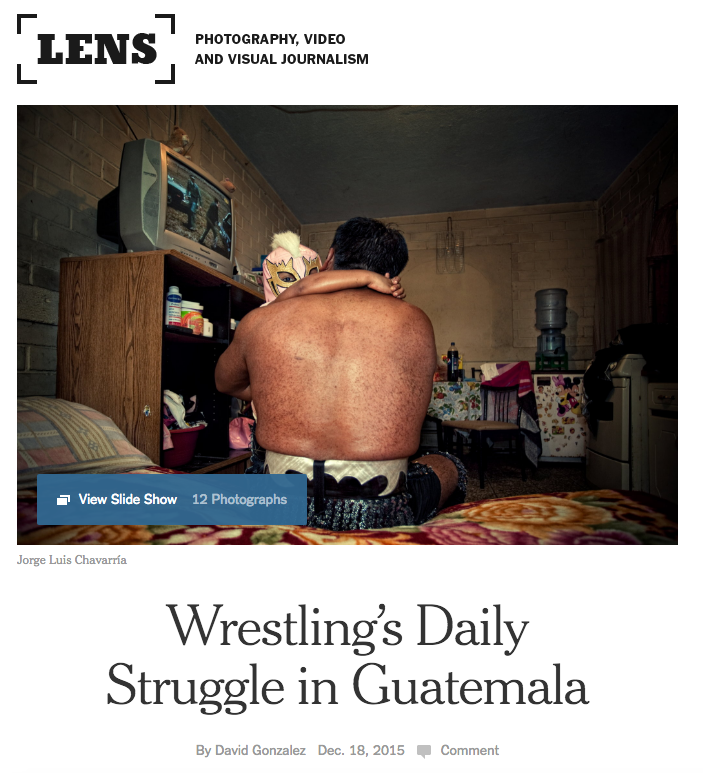 Indeed, for Guatemala City’s wrestlers, life itself is a daily struggle against defeat on all of life’s fronts. That realization came to Jorge Luis Chavarría when he started photographing the masked luchadores who grappled more for love than for money. If anything, he found himself wondering about the losers right at the moment of defeat.